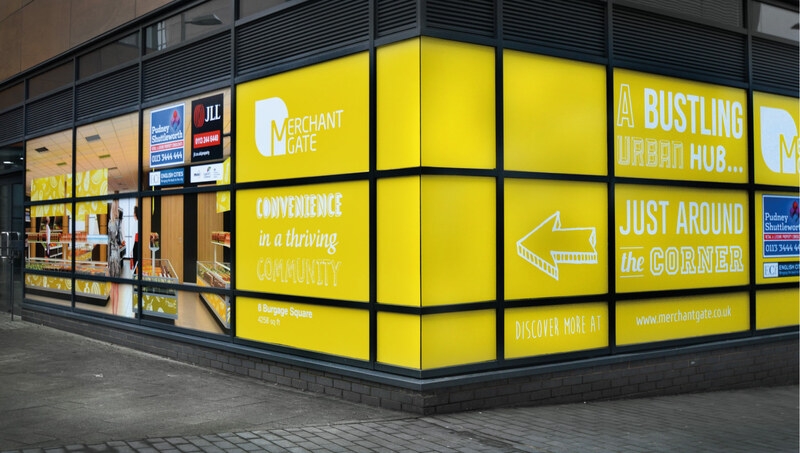 4d creations produced and installed a large number of large format printed exterior window graphics at Merchant Gate in Wakefield. 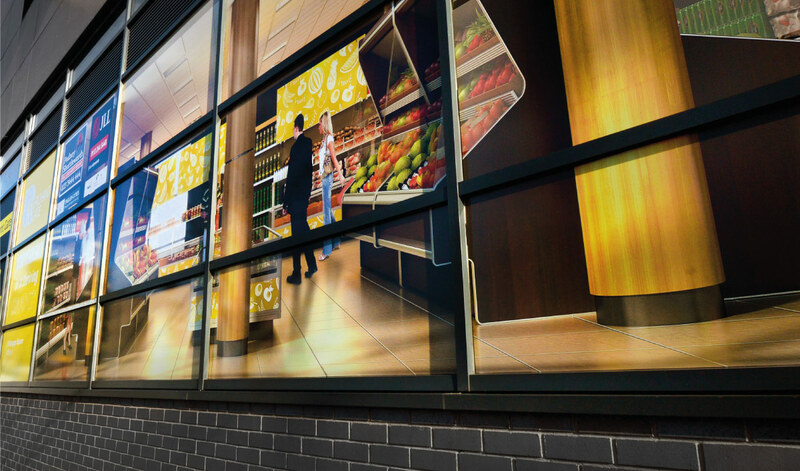 We were approached by So Vibrant to produce vibrant imagery to give life to a tired space. We removed all the existing imagery due to the materials fading and failing. Replacing them with high resolution printed medias. As part of the installation we also produced and installed a number of internal wall papers with a satin seal. Got a project you think we can help with? 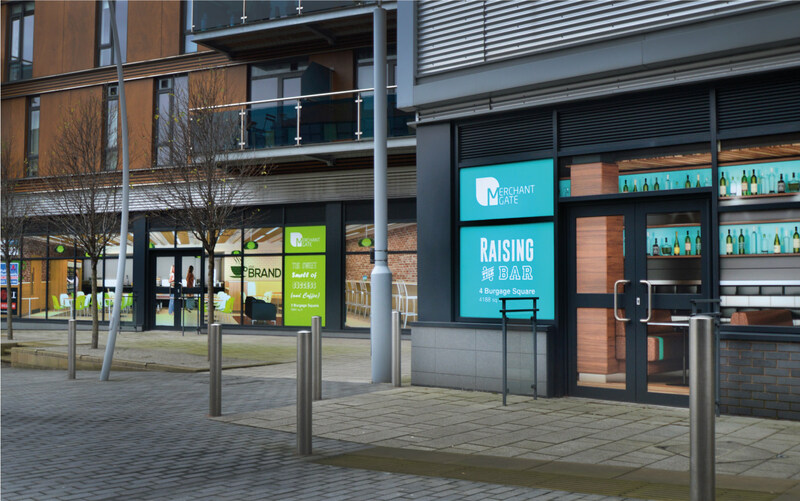 Our client services team would be happy to show you our latest techniques and print finishes to help complement your project.